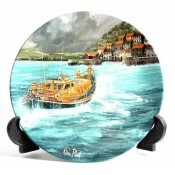 Please feel free to browse through our large range of collectors plates - now over 2000 designs. Many of our plates will be previously owned, however, unless stated otherwide, plates will be in good previously owned condition. Many of plates available on our site are now discontinued, and so here is the opportunity to get that missing plate and complete your collection. 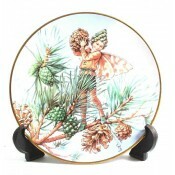 Very pretty Lena Liu floral plate from the Flower Fairies collection. Third in the series. Plate mea.. 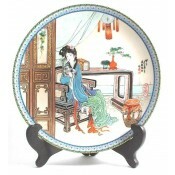 Very pretty Lena Liu plate, third in the series. Although previously owned this plate is in very goo.. 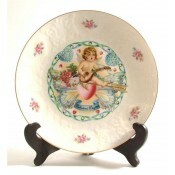 Very pretty Lena Liu floral plate from the Flower Fairies collection. First in the series. Plate mea.. 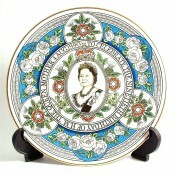 Pretty floral plate made by Royal Grafton for the Royal Horticultural Society. Although previously o.. 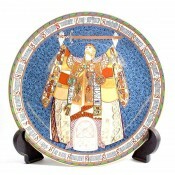 This previously owned plate comes in good condition and with certificate. 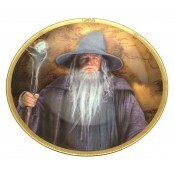 Seventh issue in the serie..
Collector Plate. c1982, Dem Stern Folgen (Following Star) by Artist Von Heidi Keller. 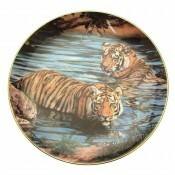 This plate is ..
Davenport Limited Edition plate, entitled Snow Leopard Cubs, the third issue in the Young Survivo.. This previously owned plate comes in good condition. 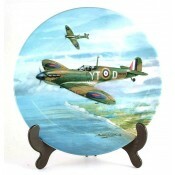 Measures approximately 21.5 cms in diameter. Se.. 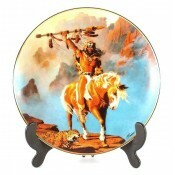 This previously owned plate comes in good condition and with original box. 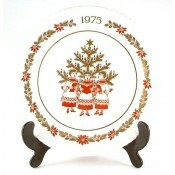 Russian lacquerware. Fift.. 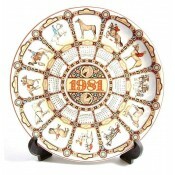 This previously owned plate comes in good condition with box. Measures approximately 21.5 cms in dia.. 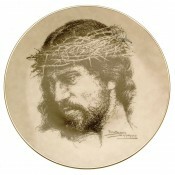 This previously owned plate comes in good condition with certificate. Measures approximately 20.5 cm.. This previously owned plate comes in good condition. Measures approximately 21 cms in diameter. Seco.. 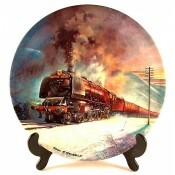 This previously owned plate comes in good condition with box and certificate. Measures approximately.. 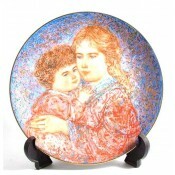 This previously owned plate comes in good condition. 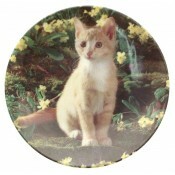 Measures approximately 21.5 cms in diameter. Fi..
Air - Second issue in The Four Ancient Elements series. 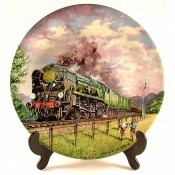 Made by Edwin M Knowles, painted by Georgia .. This previously owned plate comes in good condition. Measures approximately 21 cms in diameter. .. This previously owned plate comes in good condition. Measures approximately 21 cms in diameter. Thir..
All Seasons Plate specially designed by Gill Tomblin. 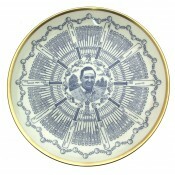 This plate depicts a Flower to each season, fl.. 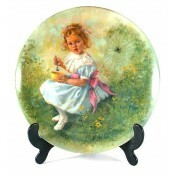 Pretty Hans Grass floral design plate from the Wild Flowers series. Eighth plate in the series. Alth.. 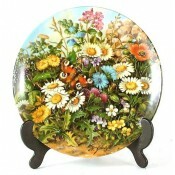 Pretty Hans Grass floral design plate from the Wild Flowers series. Seventh plate in the series. 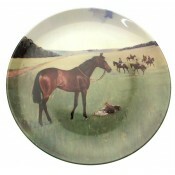 Alt..
Collector Plate. Manufacturer and date not known as no back stamp. Printed design of American Presid.. This previously owned plate is in good condition. Measures approximately 20.5 cms in diameter. Ninth.. Pretty Hans Grass floral design plate from the Wild Flowers series.Eleventh plate in the series.Alth.. This previously owned plate comes in good condition. Measures approximately 19.5 cms in diameter. Fi.. Pretty Hans Grass floral design plate from the Wild Flowers series.Twelfth plate in the series. Alth.. This previously owned plate comes in good condition. Measures approximately 22 cms in diameter. Seco.. This previously owned plate comes in good condition. Measures approximately 21.5 cms in diameter. Da.. This previously owned plate comes in good condition. Second issue in the series. Limited edition of ..